Venkatesh Nayak, coordinator of CHRI's Access to Information programme on February 2 spoke at the Karnataka Information Commission's event "Adjudication Process under the RTI Act”, at Bengaluru, Karnataka. Mr Nayak's session covered "Contours of the Powers of the Information Commission". 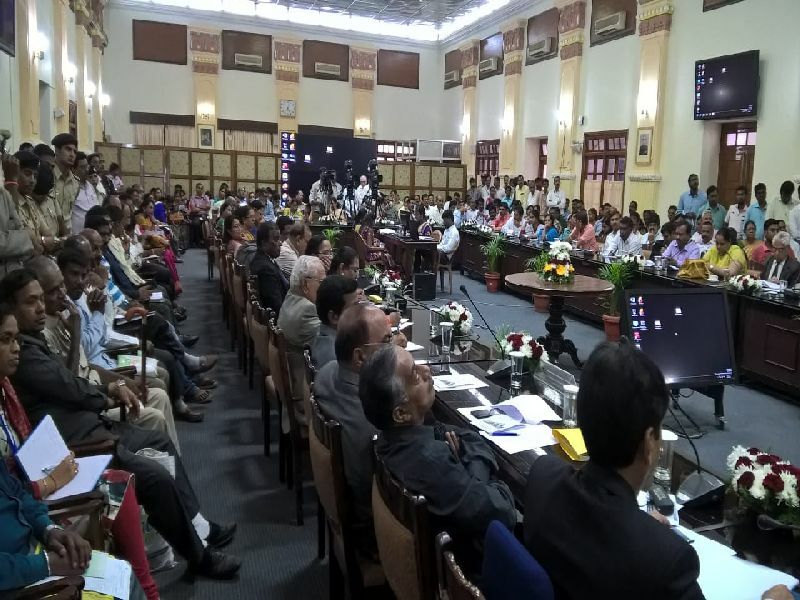 The conference was attended by senior government officers, public information officers, serving and retired Information Commissioners and RTI activists from across Karnataka.